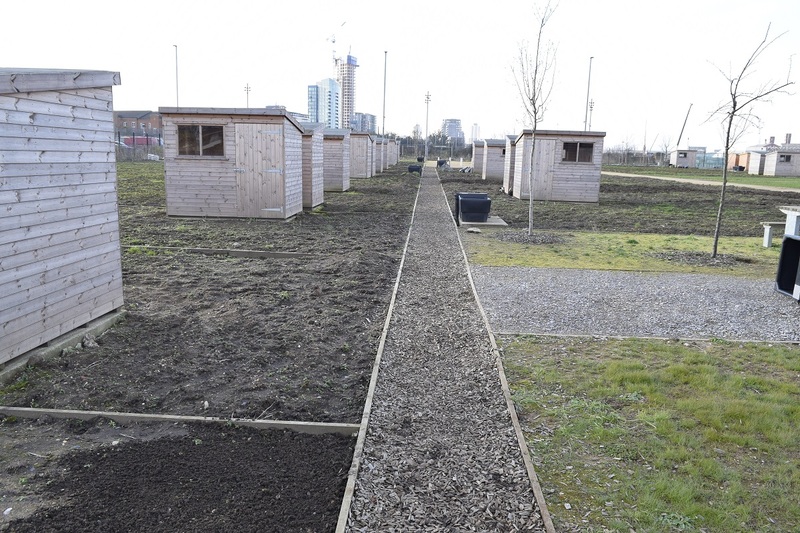 Allotment - this is the right time, start thinking of doing some work. Preparing the soil and turning it over is so important for your healthy organic vegetables fruit and herbs. It aerates and make the soil loose. Allotment in London is a hobby and we all enjoy every minute spent at it. First step for your new allotment is building the planting beds. High or low beds is depending of your choice of design. Do not forget to leave one foot from every side of the bed, so you can have easy access to every corner. When the beds are raised up you may need more walking space, but we all want to optimize it well for planting our organic foods. At the middle of February it is time to think about sowing the first early vegetables. Perfect time for garlic and soon for early types of lettuce. 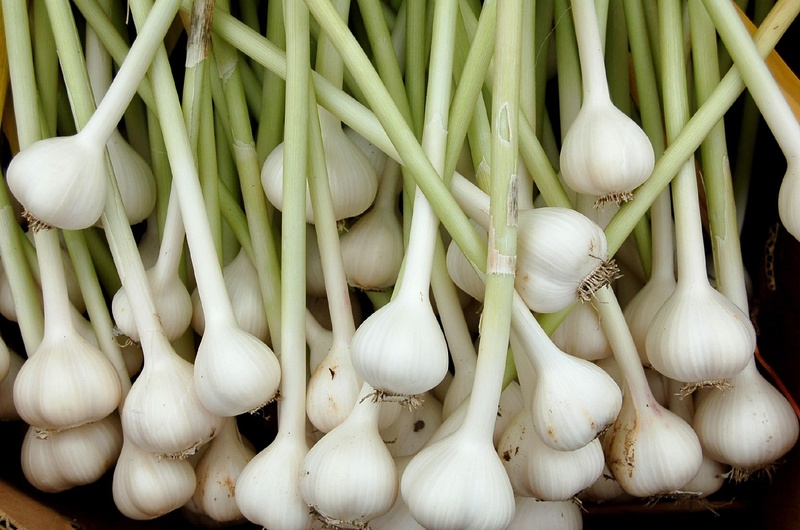 Gently plant the garlic no deeper then 2ins/5cm and you will see great results soon. Contact us today on 02034880780 and get some help and free quote. Use our contact form and send us an email.